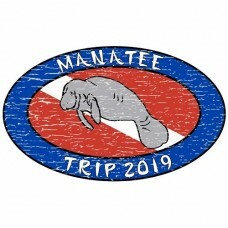 The Bay Breeze Diver Center / Bay Breeze Dive Charters souvenir coffee mug is a perfect gift to reme.. 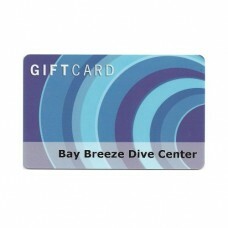 Looking for a gift for your favorite diver but don't know what he or she may need? Look no fur.. 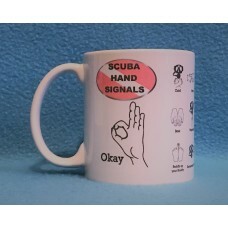 Need help learning your your Scuba Hand Signals?This is the perfect mug for you! Learn the various h..